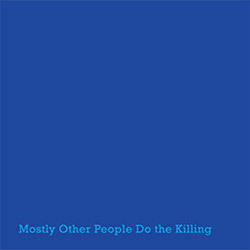 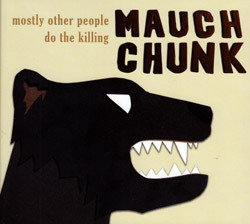 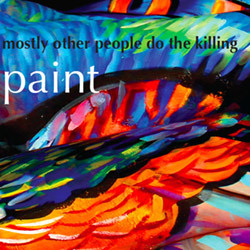 The first release by the piano trio configuration of Mostly Other People Do the Killing features bassist/composer Moppa Elliott, pianist Ron Stabinsky, and drummer Kevin Shea, with each composition named after a small town in Pennsylvania that contains a color, and the town of "Paint, PA" lent its name to the title, with one apt Duke Ellington cover. 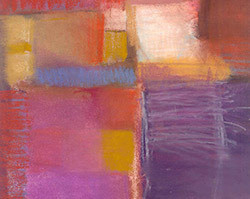 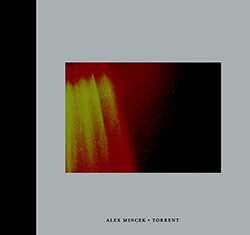 NY Composer and Zs founder Alex Mincek's first release since 2011 also launches Sound American's Young Composer Portrait series, presenting 4 chamber works--"Pendulum VII"; selected movements from "Harmonielehre"; "Pneuma"; and "Torrent"--performed by Wet Ink Ensemble, Mivos Quartet, and Yarn/Wire, in a deluxe hardcover book package with interviews and notes. 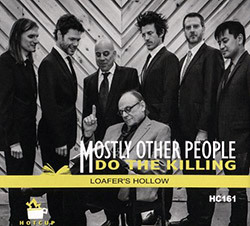 Mostly Other People Do The Killing pianist Ron Stabinsky joins free jazz saxophonist Jack Wright for a wild session pushing both players into adventurous territory, Stabinsky taking up the trumpet and using dental floss, light bulbs and other objects inside the piano. 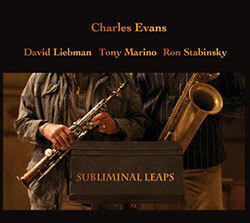 NY baritone saxophonist Charles Evans wrote this through-composed 9 part work for soprano saxophone great David Liebman, who joins Evans in a quartet with pianist Ron Stabinsky and bassist Tony Marino, performing a chamber jazz work of strong melody and subtle allure. 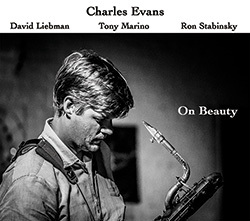 A composition written for collaboration between Charles Evans and David Liebman, an unusual pairing of soprano and baritone saxophones, in a quartet with pianist Ron Stabinsky and bassist Tony Marino.